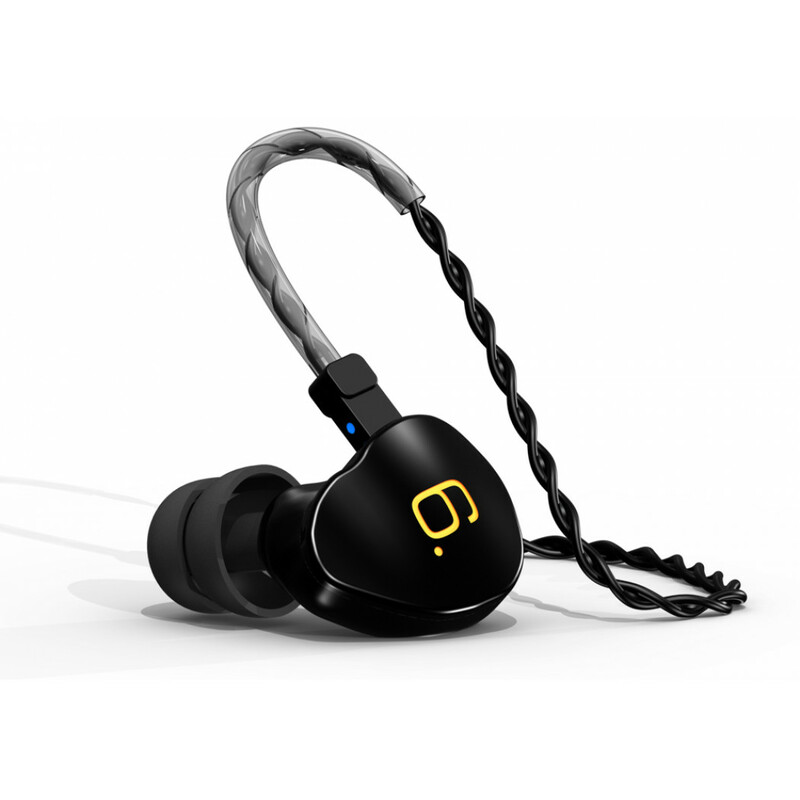 Premium high-fidelity in-ear headphones from France. Superb imaging. With 6 built-in drivers.